An afternoon spent in play! 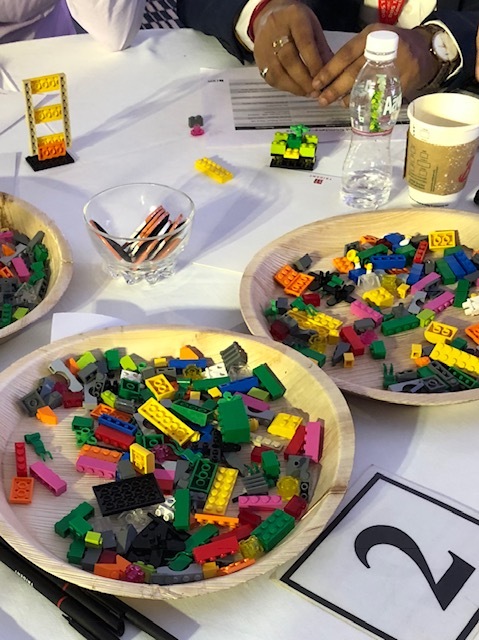 On a pleasant Monday afternoon in January, we did a LEGO® SERIOUS PLAY® workshop in Mumbai for a large group of a leading financial institution. 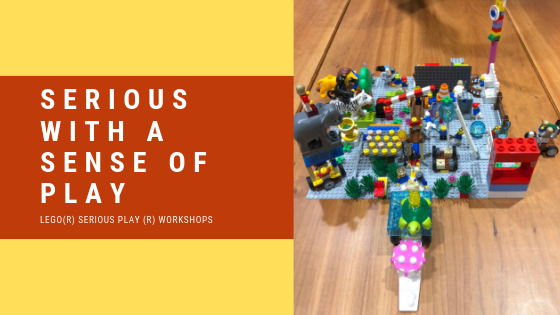 For almost the entire group this was their first experience with a LEGO SERIOUS PLAY (LSP) workshop. A smattering of the group had had some previous experience of having played with LEGO bricks as children or having their children playing with it now. But otherwise we got slightly bemused smiles as we started with the workshop. 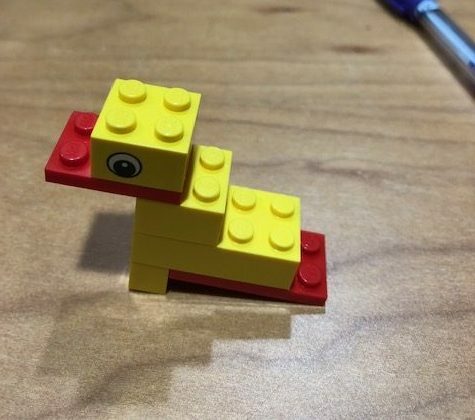 The LEGO SERIOUS PLAY Method is a facilitated thinking, communication and problem-solving technique for organizations, teams and individuals. Drawing on extensive research from the fields of business, organizational development, psychology and learning, it is based on the concept of ‘hand knowledge’. LSP in effect, gives ‘the brain a hand’. It is less talking and more doing. Essentially you are ‘thinking with your hands’. In a short span of two hours we managed a lot. Familiarity with the bricks and – a drilling down of key organizational parameters that impacted growth. In a short span of two hours ten such parameters were identified and documented and tucked away, to take on as challenges to be addressed in the coming weeks by the organization. As a post-lunch session, I can say for myself I did not see a single person yawn! That’s the beauty of play this way. The LSP method is known as a LEAN-IN technique – meaning that each participant is 100% involved and leaning in and 100% of the participants are involved. It is as individual as it is group. And in a world in which sharing is becoming big, in which social is as important as individual and physical is just as necessary as digital, it’s a great methodology to tackle some of the serious problems facing organizations today. The time is right to be serious with a sense of play! Read more about this Methodology here. Next Post Crossing the Chasm: In leaps and bounds!